The center “Chemical-pharmaceutical technologies” is a Saint-Petersburg scientific-production company specializing in fields of chemical synthesis, development of finished pharmaceutical products and chemical-pharmaceutical technologies. 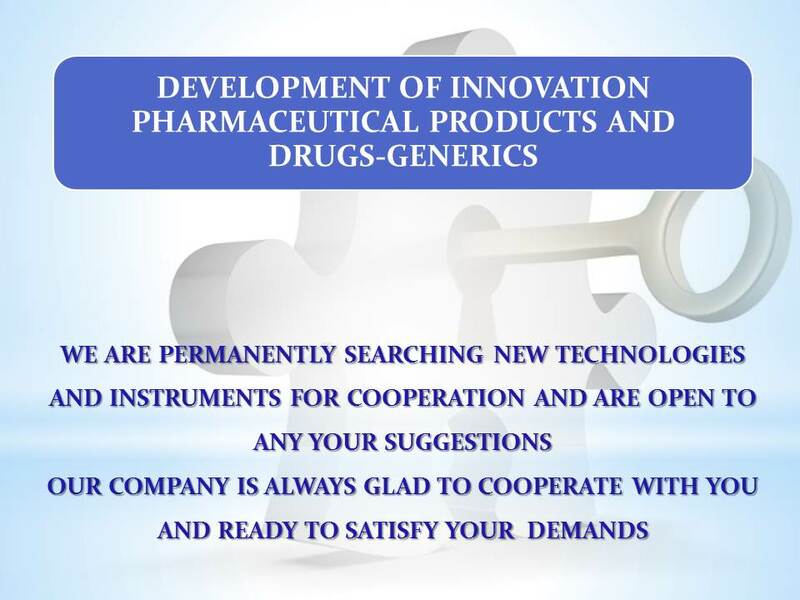 In the composition of the company there are specialists in industrial technology and synthesis of organic and inorganic compounds, experts in pharmaceutical chemistry and production of drugs. The company base is the scientists having candidate’s and doctor’s degree and being proactive researchers.